Do you love both boxing and anime? If your answer is a resounding yes, you’ll surely enjoy Hajime no Ippo like millions of anime fans across the globe already did. 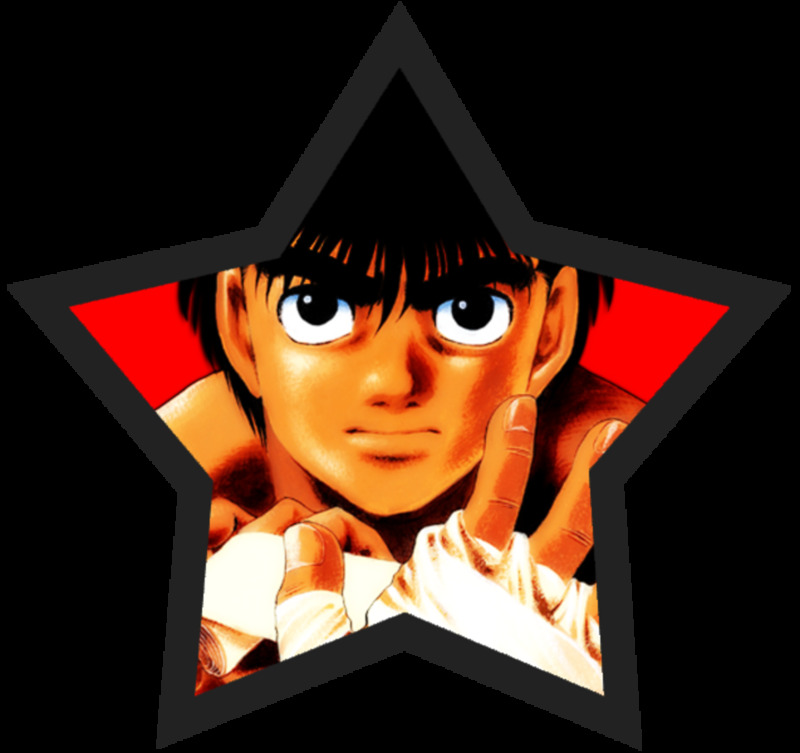 This series revolves around the story of a once weak and cowardly boy who gradually transforms into one of the strongest boxers the world has ever known. 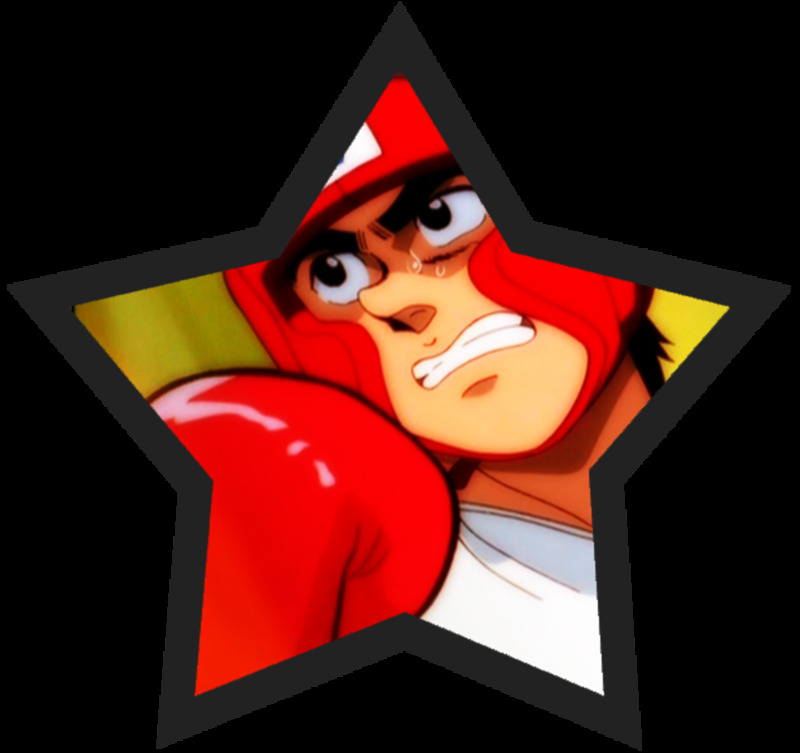 Hajime no Ippo is a perfect source of inspiration, especially for aspiring boxers who seem hopeless due to various hardships. 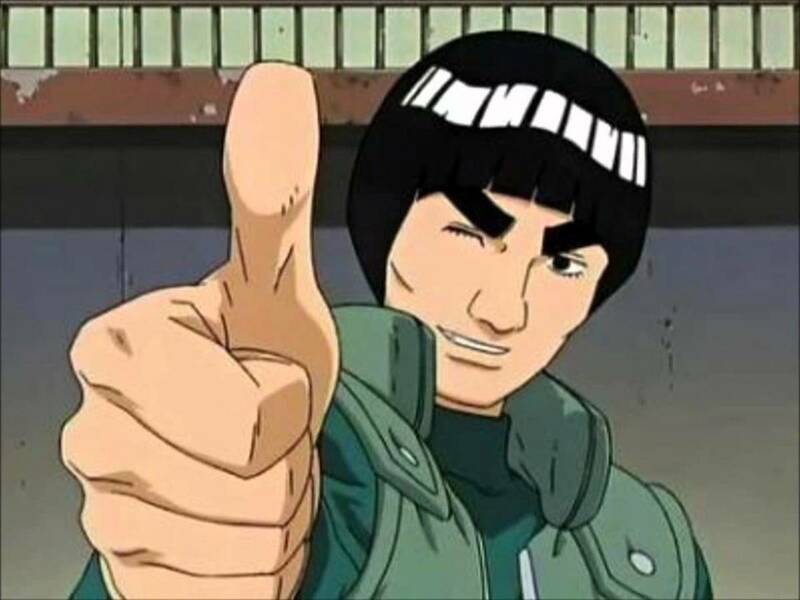 What made this anime even better is how it emphasizes not only boxing but romance, friendship, trust, and other valuable life lessons as well. It’s a complete package if you ask me! 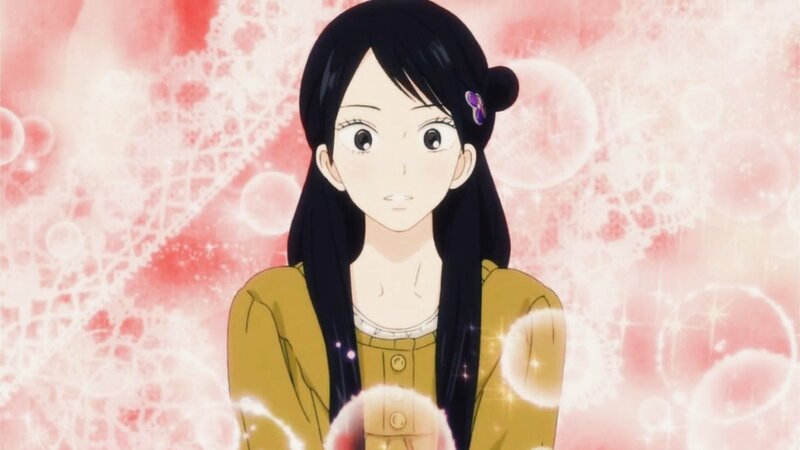 For those who haven’t checked out this series yet, here is a list of the 10 strongest characters to boost your curiosity. 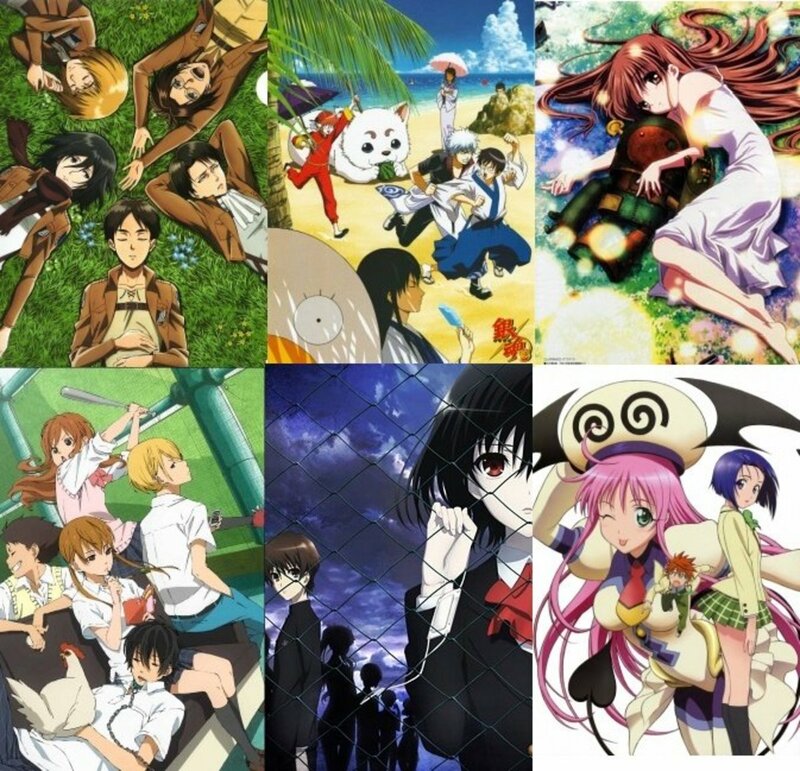 Get to know more about each of them and discover why this series is featured on the list of the Top 10 Best Sports Anime. Eiji delivering his special move, the corkscrew. Eiji Date became Japan’s featherweight champion at a very young age. At that time, his high confidence made him naïve. He decided to fight against Ricardo Martinez without intensive preparation. 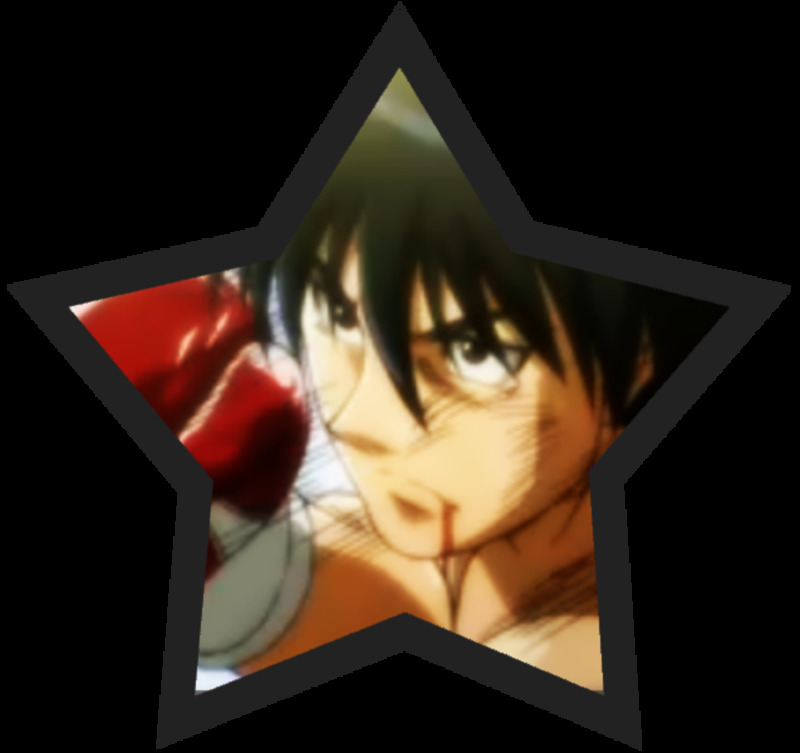 Eiji was a strong champion, so many were shocked and dismayed after seeing him go down and being unable to fight after just two rounds. It was evident that Ricardo’s skill was on another level. After his humiliating defeat, he retired from boxing and settled into an office job. He could hide his vengeful feelings but it was impossible to get rid of his competitive heart. After years of being retired, he went back to boxing and easily regained his position as the best featherweight boxer in Japan. 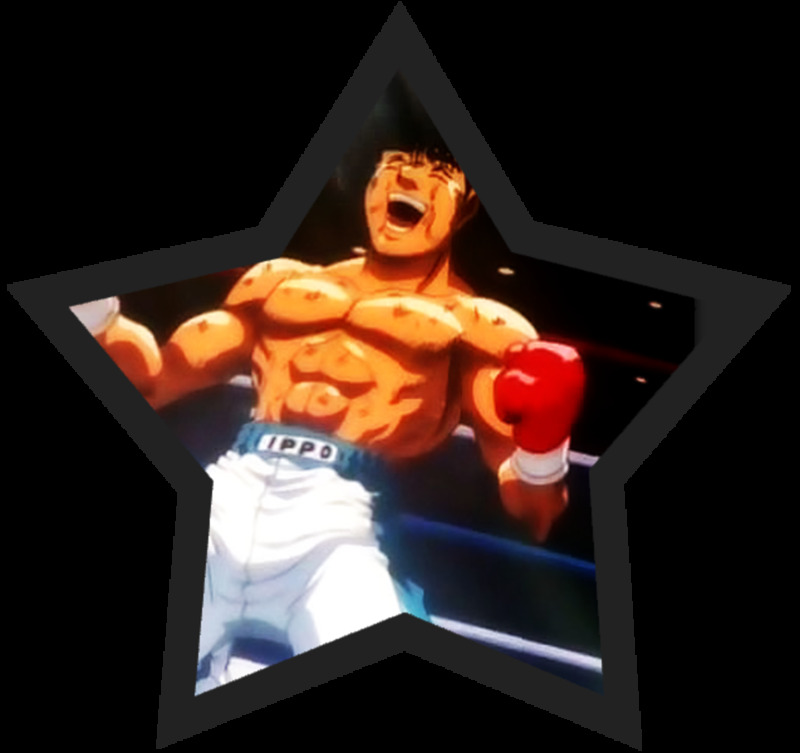 Ippo Makunouchi was his last contender before challenging Ricardo once more. 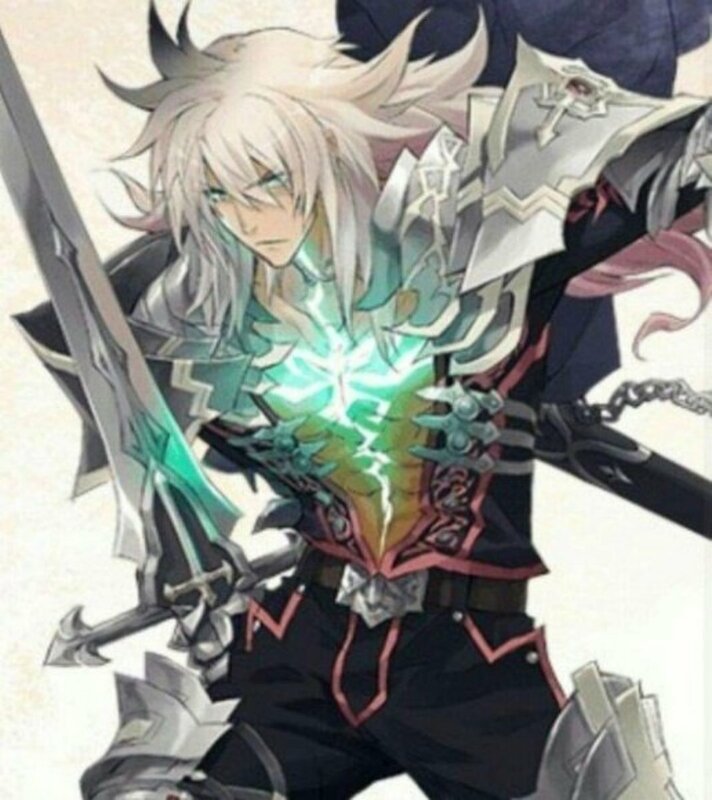 His fight against our hero was among the best in the series. 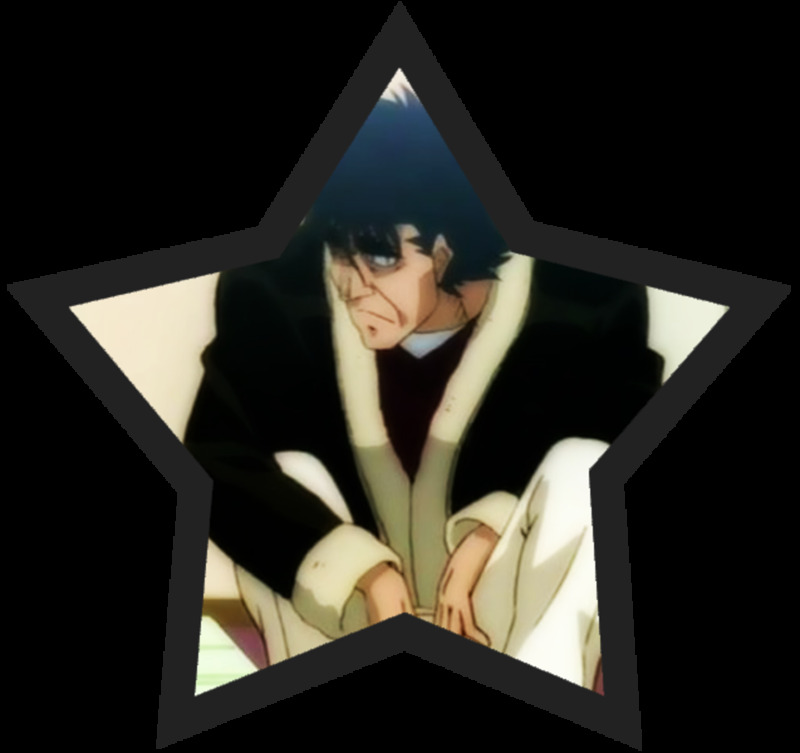 Though Ippo lost, he gained the respect of many, including Eiji. In the end, Eiji failed to avenge his loss but he fought bravely. His rematch with Ricardo lasted for 10 rounds and even his opponent was convinced that his boxing skills can be regarded as among the best in the world. Alexander Volg Zangief is a talented young boxer from Russia who ventured to Japan to achieve his goal of being the strongest in the world. 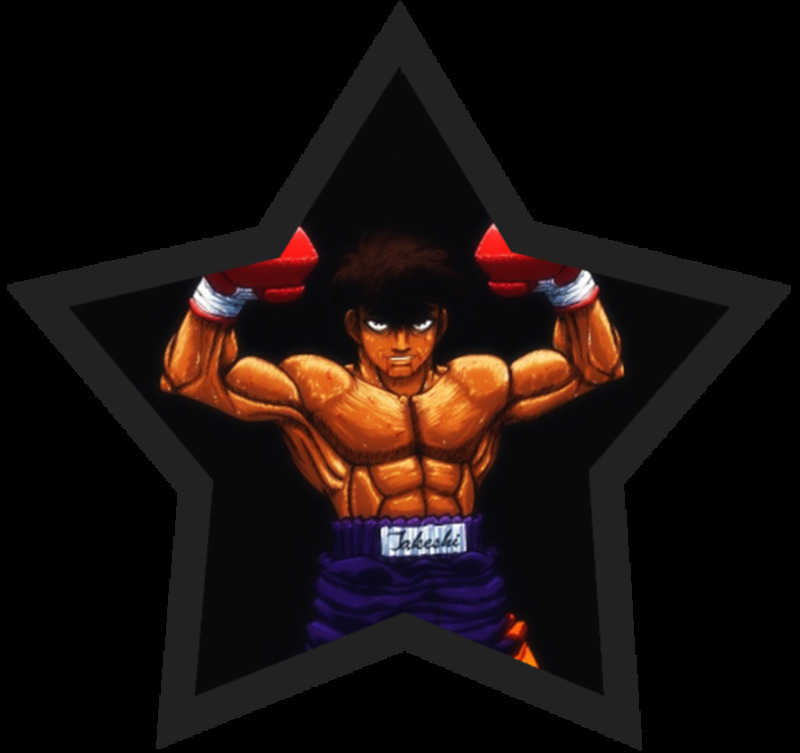 He ended up fighting against Japan’s best featherweight rookie, Ippo Makunouchi. 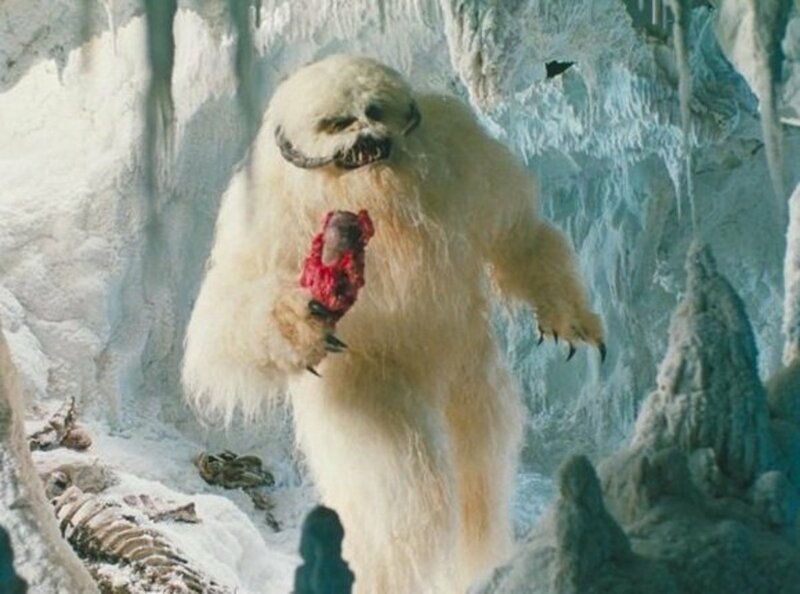 Though he lost during their first encounter, everyone was amazed by his wolf-like attacks. His one-two combinations were like fangs that hit hard and fast. 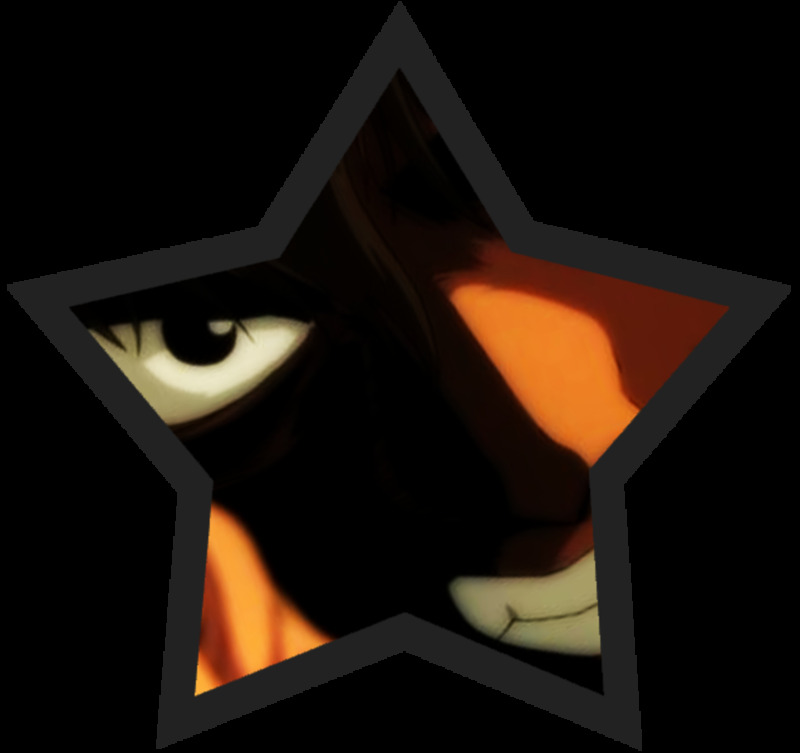 Stopping him is almost impossible once he gains an advantage but Ippo managed to survive from Volg’s relentless attacks through sheer determination. 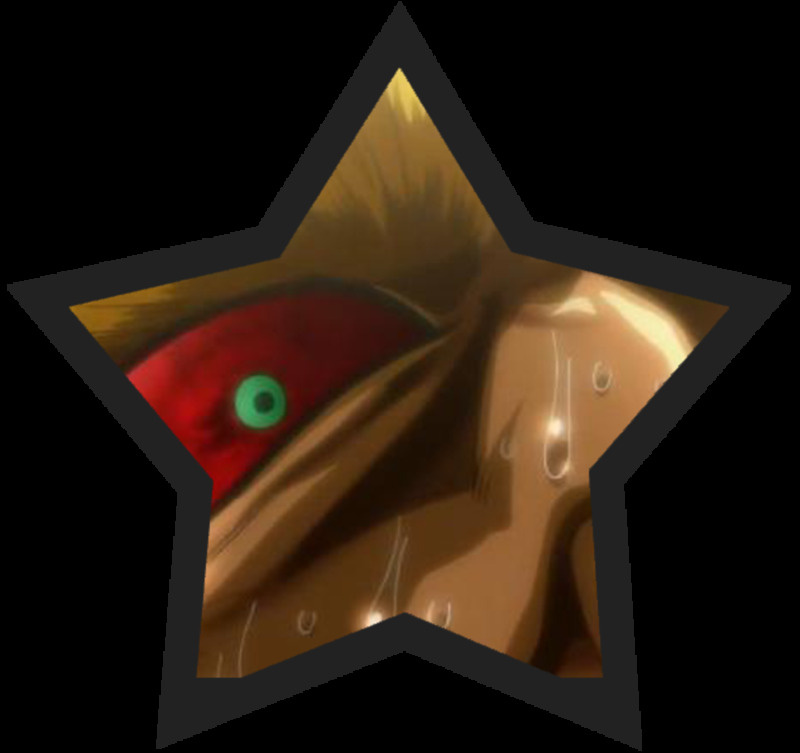 Ippo’s body greatly suffered from Volg’s blows yet his heart wouldn't give in. Their battle turned into a contest to see who could stay standing longer. He lost to Ippo yet their rivalry eventually turned into friendship. Ryou Mashiba is known for his flicker jabs. He uses his long reach to deliver whip-like punches to his foes, leaving them with no other option but to hide. 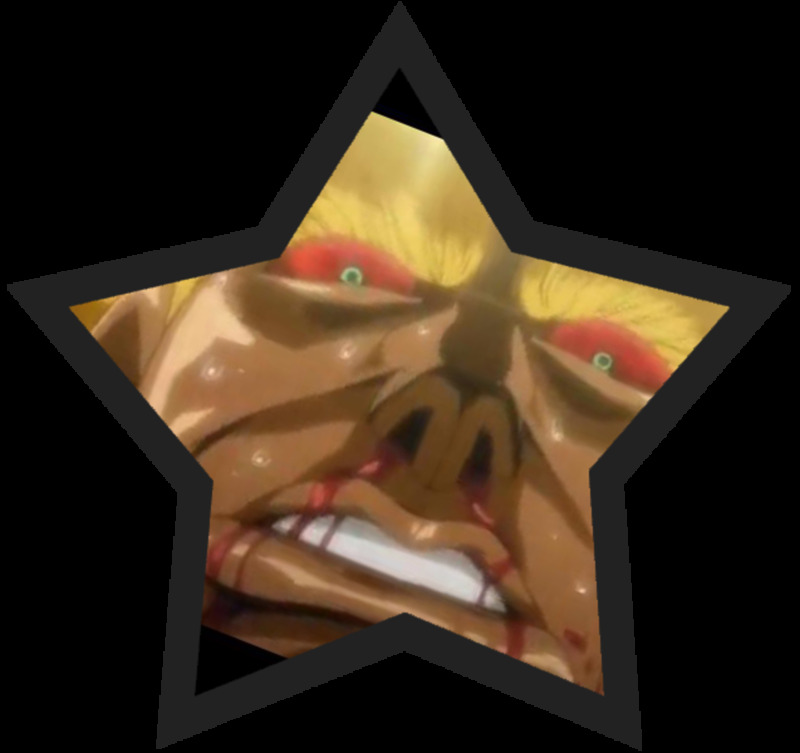 Many fear him because of his innate cruelty and insane eagerness to win. But don’t judge this great boxer; he is just doing this for his sister, the only family he has left. He doesn’t want to rely on others and decided to box so he can provide for all of his sister’s needs. 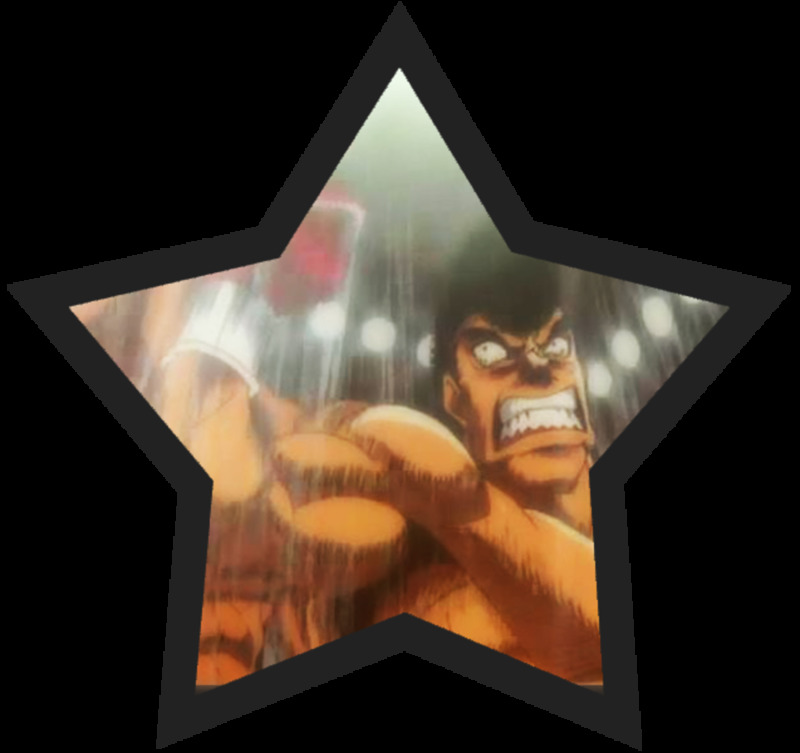 During his fight against Ippo Makunouchi, Mashiba showed everyone the true meaning of courage and resilience. Despite suffering from severe pain and fatigue, he still manages to stand up and fight. 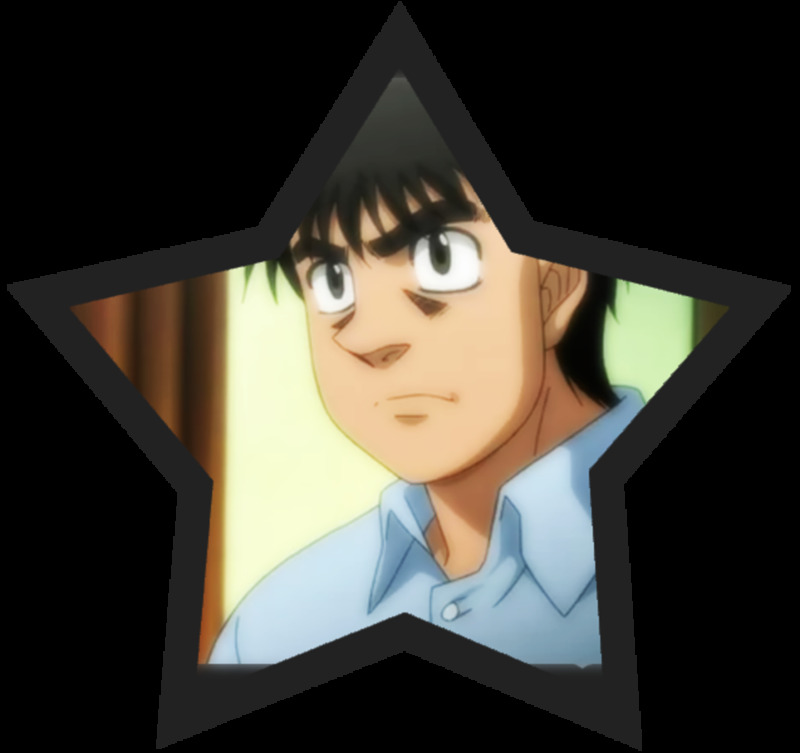 Ippo almost lost his confidence since Mashiba’s desire to win made him almost invincible. 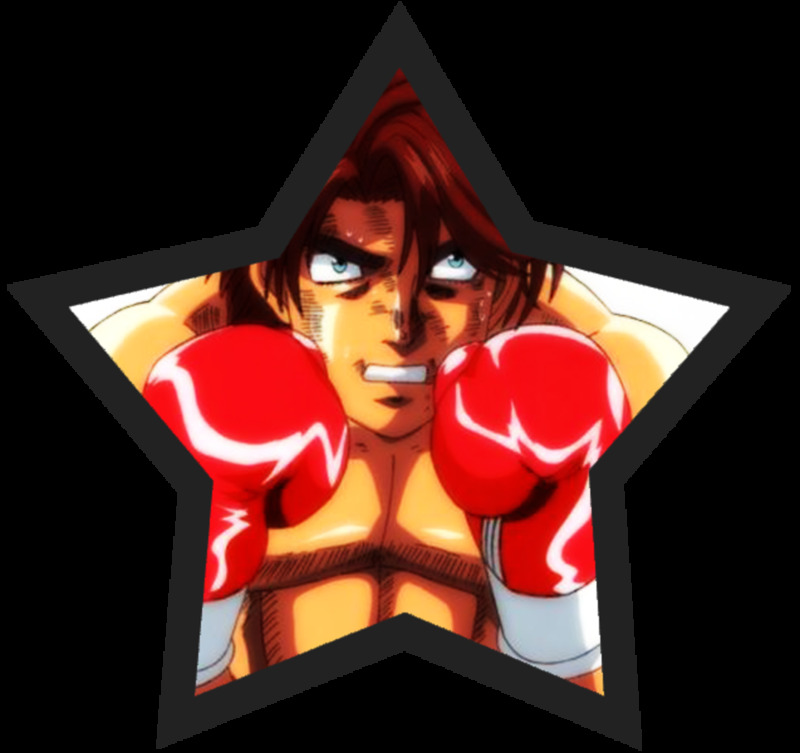 After losing against Ippo, Mashiba decided to venture on to a higher weight class and he ended up as Japan’s champion. The road was filled with challenges but he prevailed in every instance. 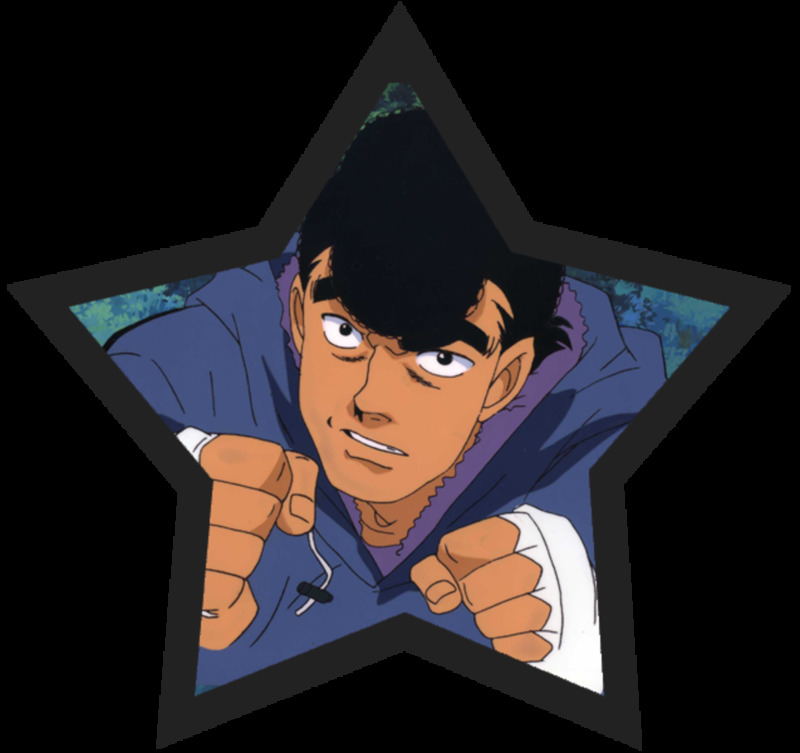 Takeshi Sendou was the Western Japan rookie champion during the same year Ippo got the Eastern Japan belt. They fought to determine who was the best featherweight rookie in Japan. 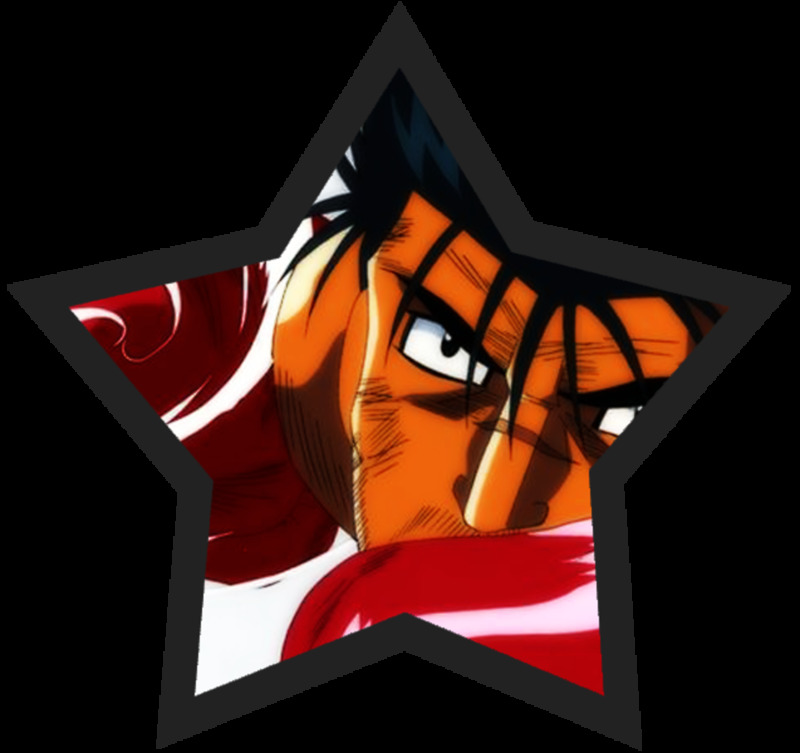 His fighting style can be compared to Ippo’s in many ways. He cares less about technique and focuses more on improving his punching power. This means the fight was not only for the championship belt but also to see who has the stronger punch. 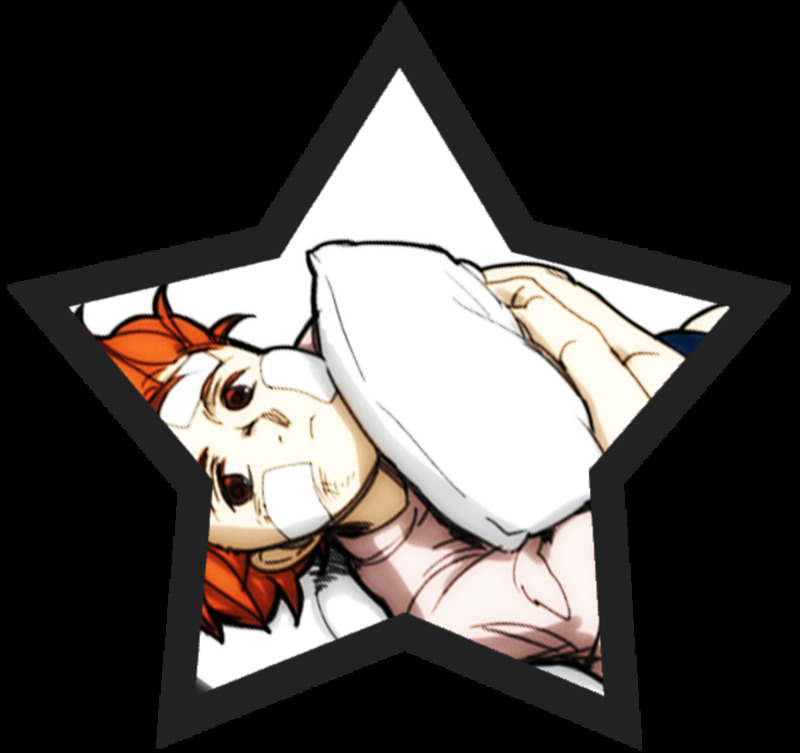 After rounds of devastating punches, Sendou lost consciousness and was defeated. Ippo was also at the brink of his limit so it was a very close fight. Sendou challenged Ippo once more but the result didn’t change. 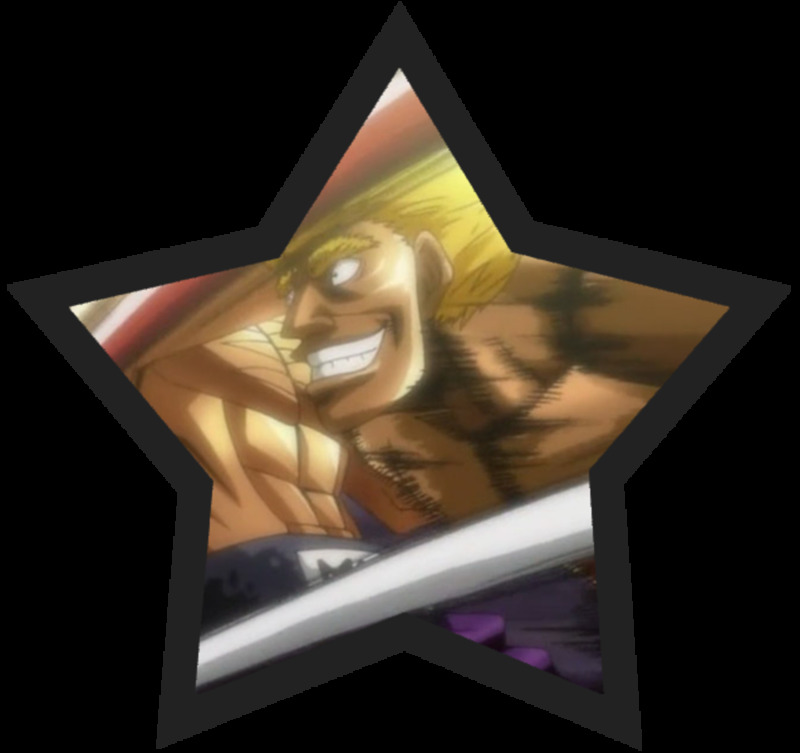 After the rematch, Sendou suffered from serious injuries on his ribs so it took him a while to return to boxing. 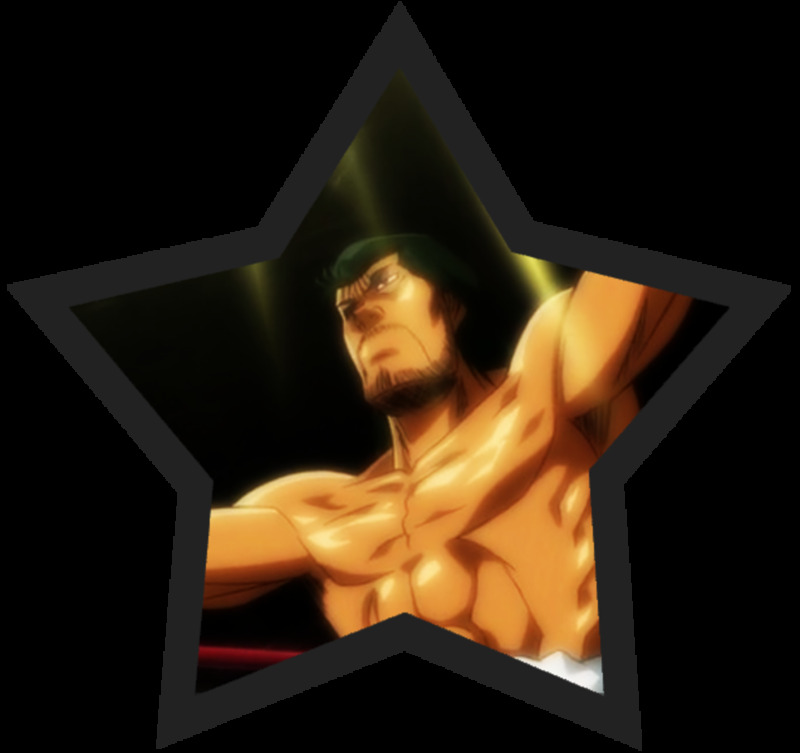 Instead of being disappointed after facing defeat twice, he was greatly encouraged by his fans to pursue boxing and regain his pride. 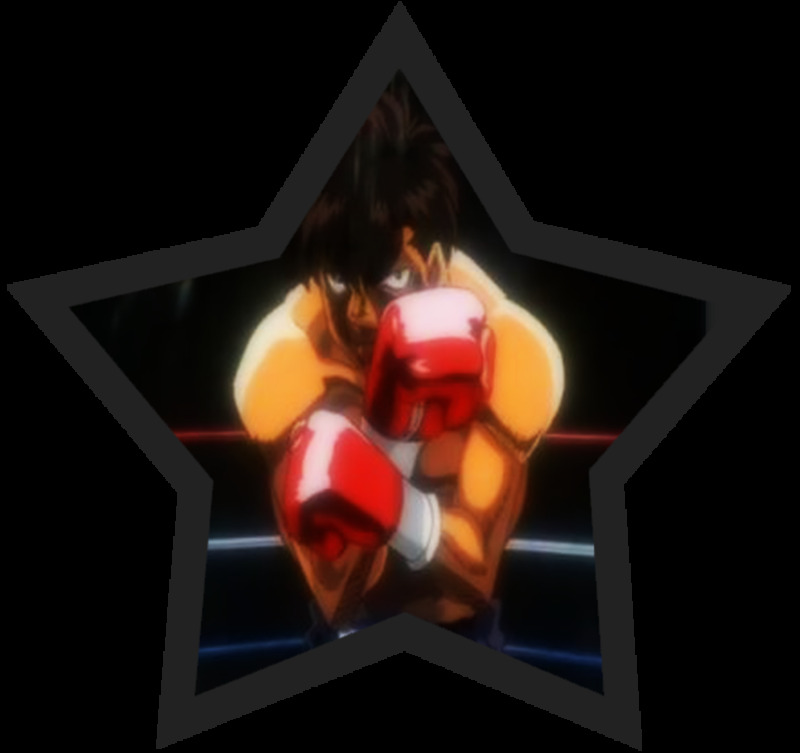 It’s almost certain that his path and Ippo’s will cross again. Their third and probably last fight is an event many anime fans are waiting for. Miyata giving a promise to Ippo. Miyata's first encounter with Ippo. 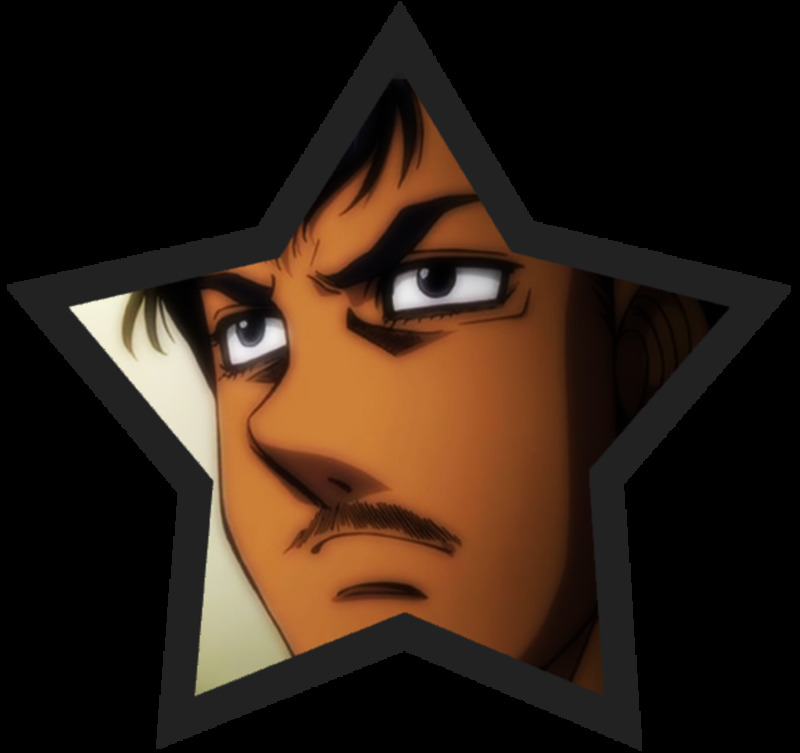 Ichirou Miyata is Ippo's greatest rival. Their paths first met during a sparring session. 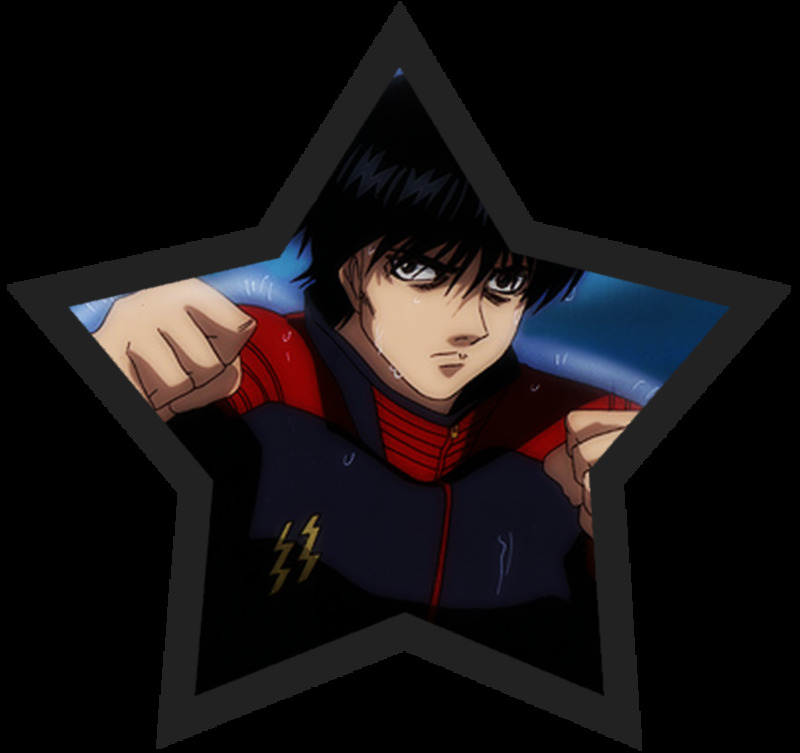 It was Ippo’s first match while Miyata has been intensely training to box since childhood. The difference in their skills and experience was very evident. 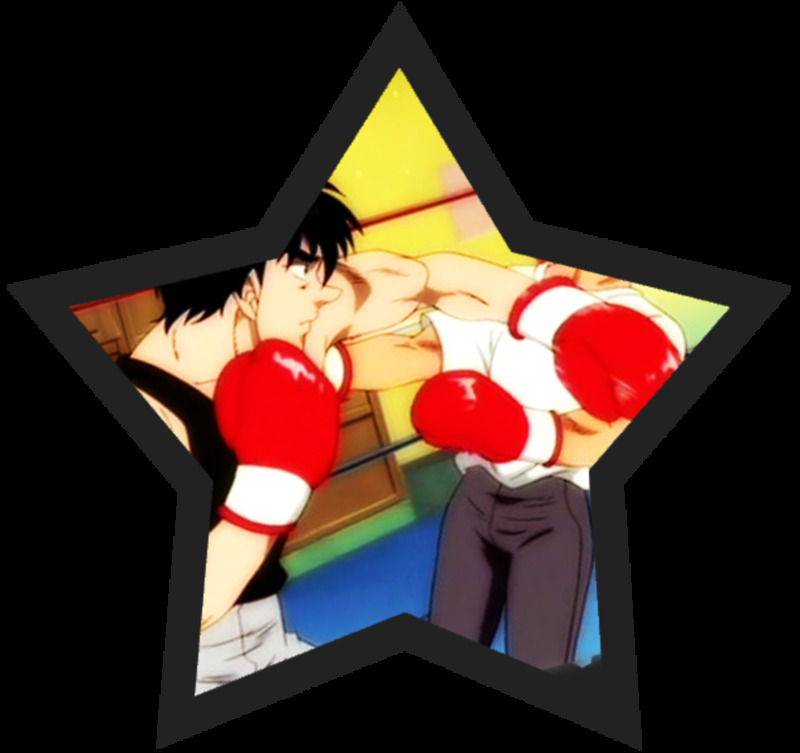 Nevertheless, Miyata was shocked to discover Ippo’s innate punching power. 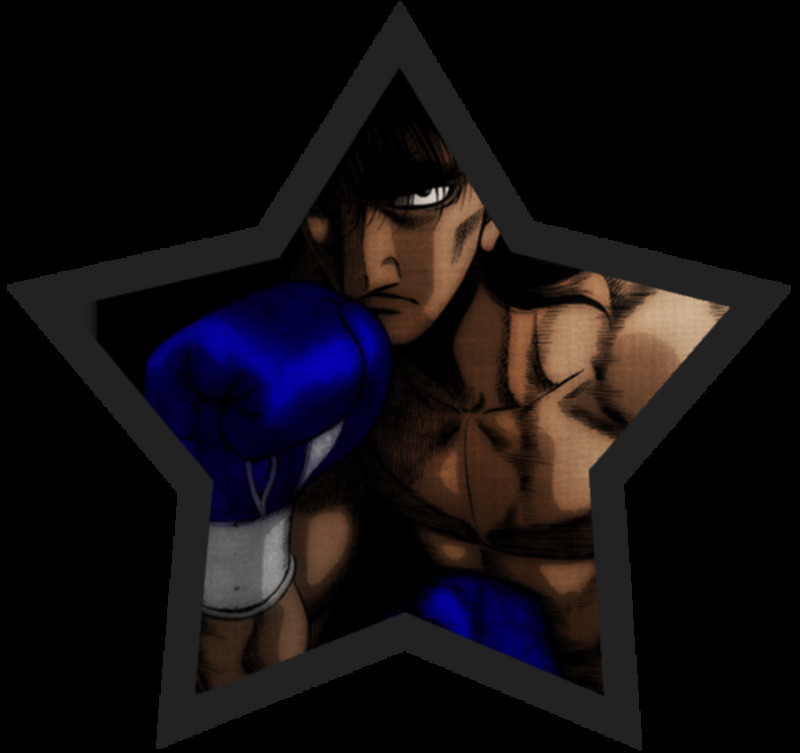 Miyata doesn’t have much power in his punches so his style relies on counter-punching and excellent technique. 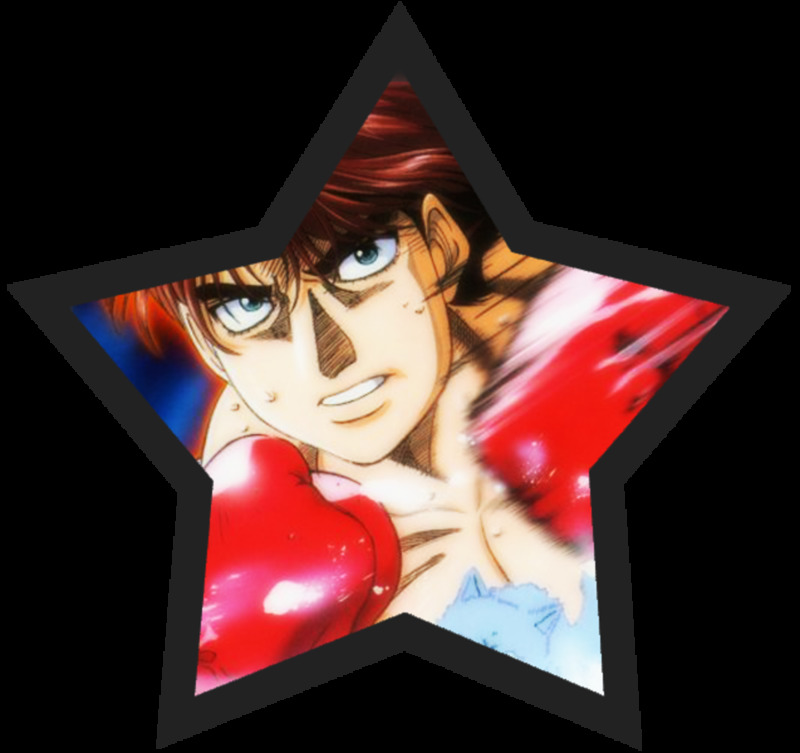 He emerged victorious on that day but he promised Ippo a rematch. 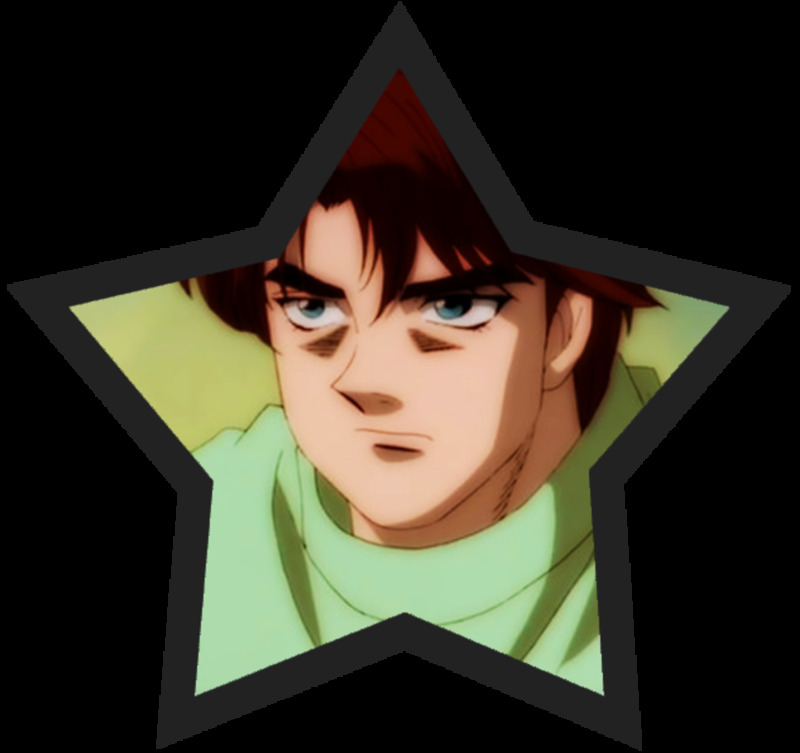 Despite his talent and perfect counters, Miyata was defeated by Ryou Mashiba. 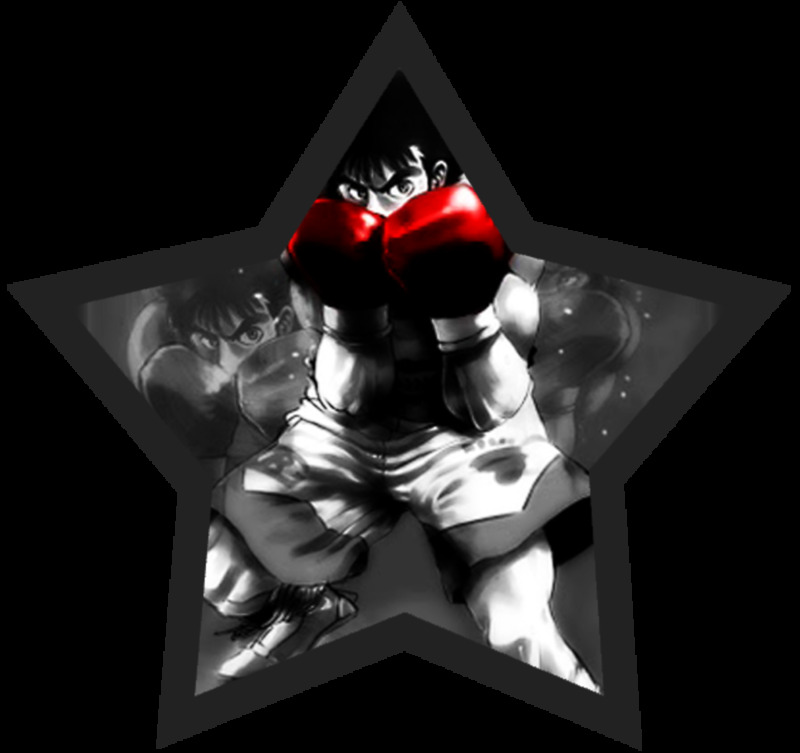 He almost quite boxing at that point but Ippo’s perseverance to be the best inspired him. He decided to explore the boxing world outside of Japan and was successful in the process. 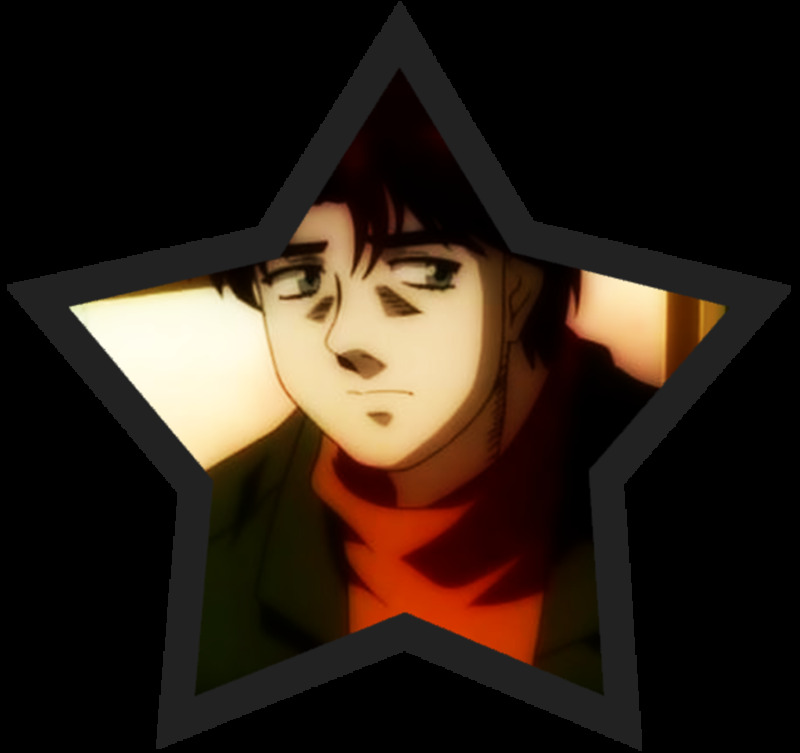 His counters became so lethal that Ippo’s coach declined Miyata’s offer for a fight since they believed that defeat is almost certain. Ippo getting ready for a fight. Ippo watching recordings of boxing matches. 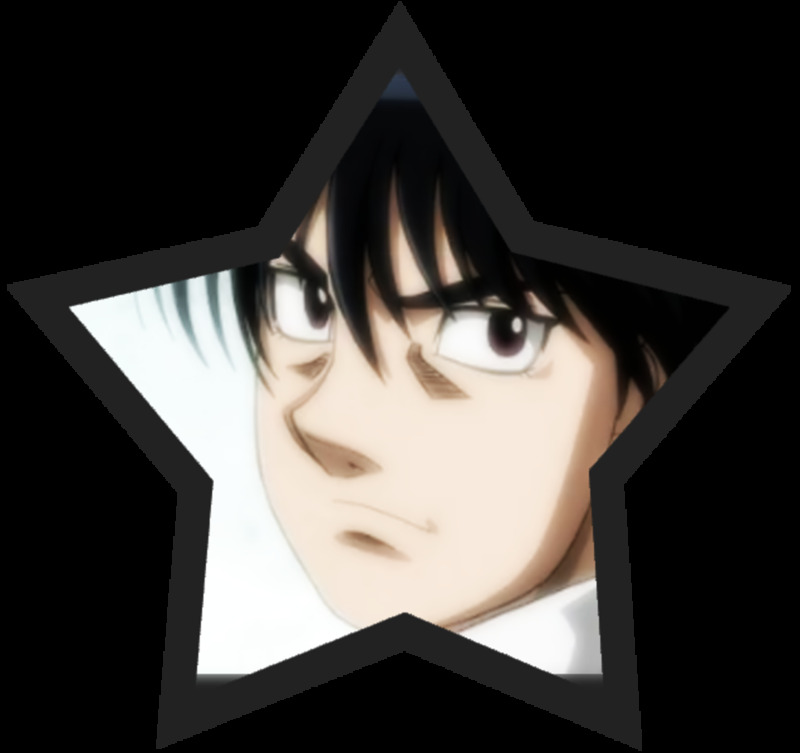 Ippo Makunouchi is the main protagonist of Hajime no Ippo. He is currently Japan’s featherweight champion and is aiming to be involved in the international scene in the near future. Despite his evident strength, he was once a weak boy. 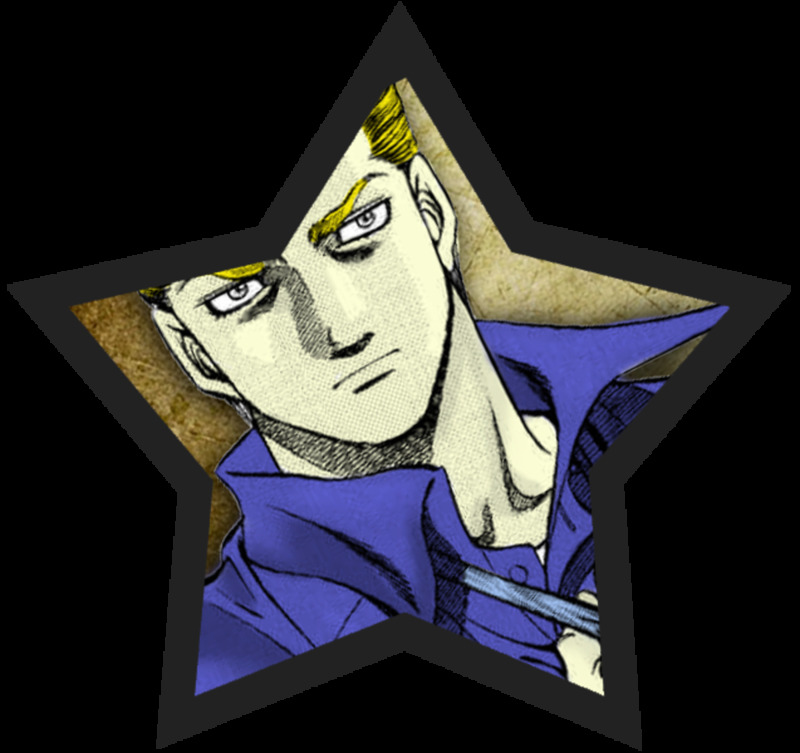 In fact, he was often picked on by a group of delinquent high school students. He wouldn't fight back despite having a body strong enough to be a professional boxer. He unknowingly developed excellent muscles while helping his mother on their fishing business. 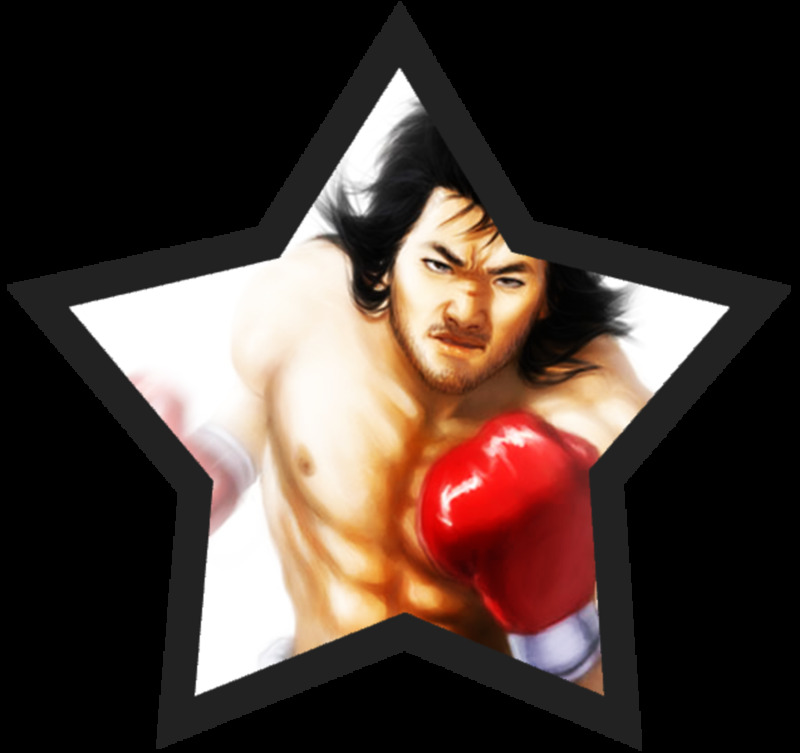 Everything in his life changed when he met Mamoru Takamura, who introduced him to boxing. 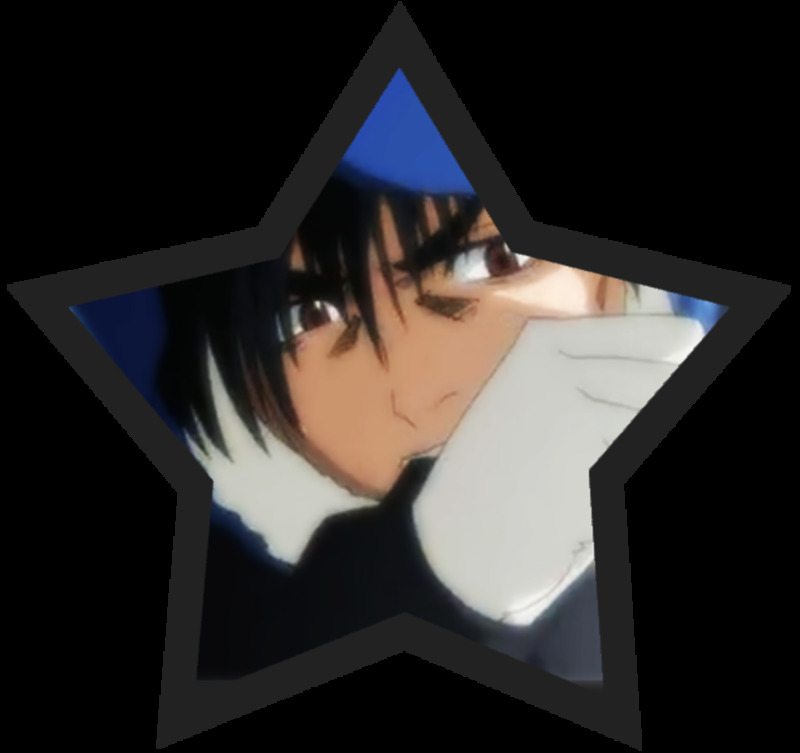 The sport involves a lot of violence and Ippo can’t even watch recordings at first. Our hero became attracted to the fame and happiness that boxing gave to the winners. 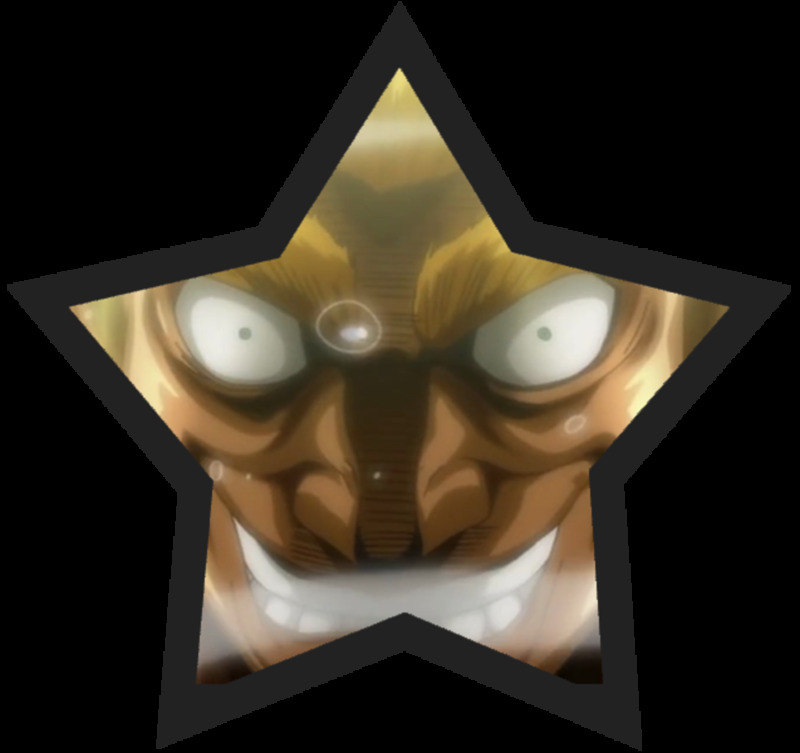 However, his main motivation is to know the true meaning of strength. Ricardo Martinez vs Ippo Makunouchi. Ricardo Martinez vs Eiji Date. Martinez with a serious look. Ricardo Martinez is the undefeated WBA featherweight champion. 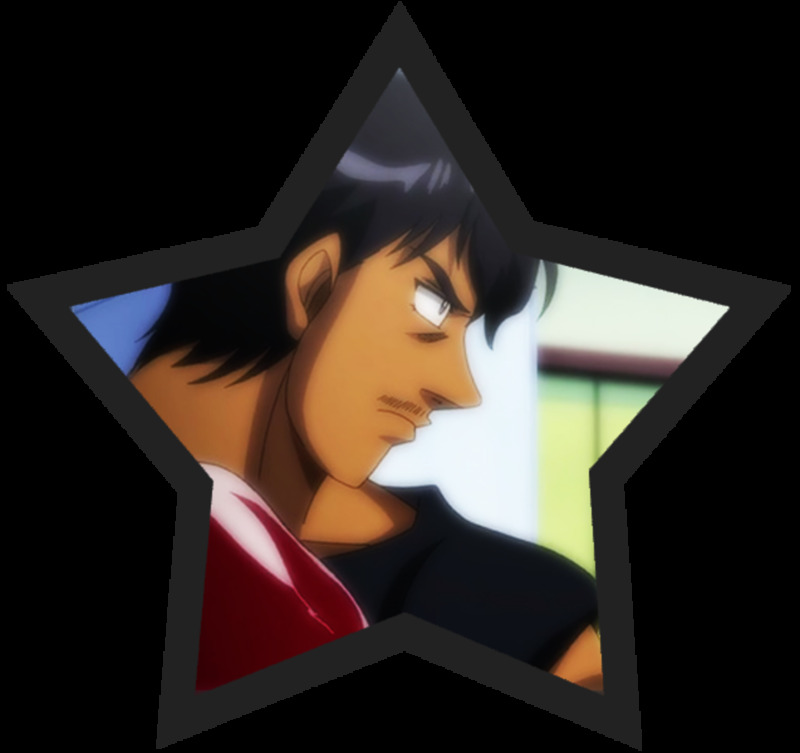 He was the one who defeated Eiji Date, Japan’s strongest contender in his weight class, twice. His strength is not even a question. Ricardo defeated the majority of his opponents via knock out. 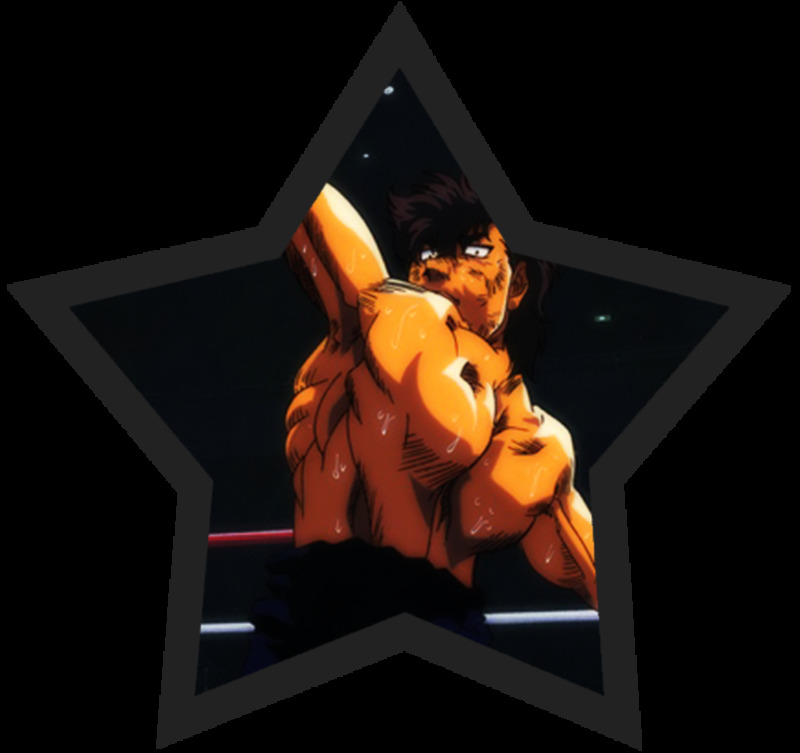 His eye and hand coordination is extraordinary as he was able to accurately land a hit on Ippo’s face despite weaving at an intense speed. 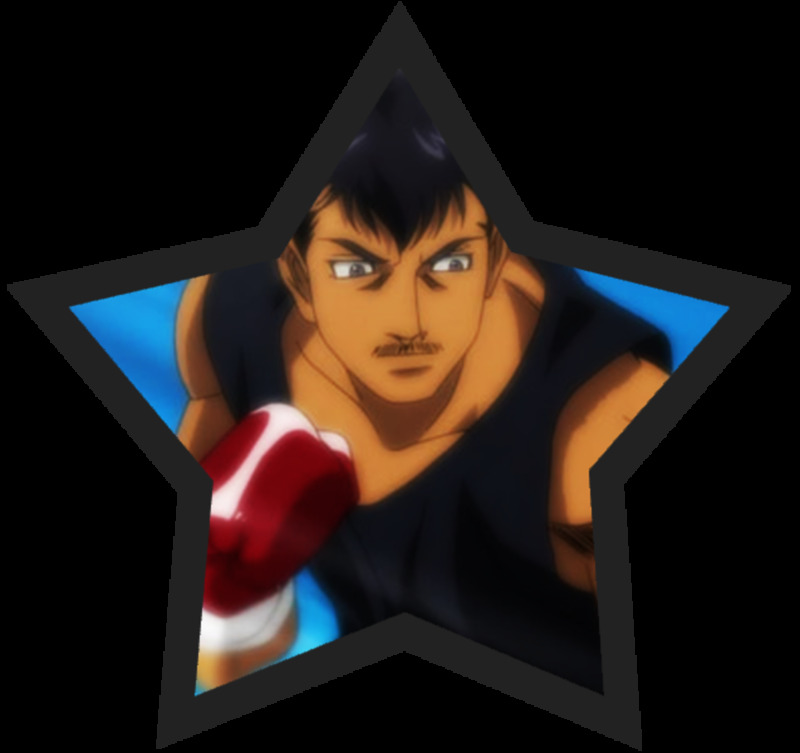 Many believe that defeating Ricardo in his prime is close to impossible but our hero Ippo will surely prove them wrong. 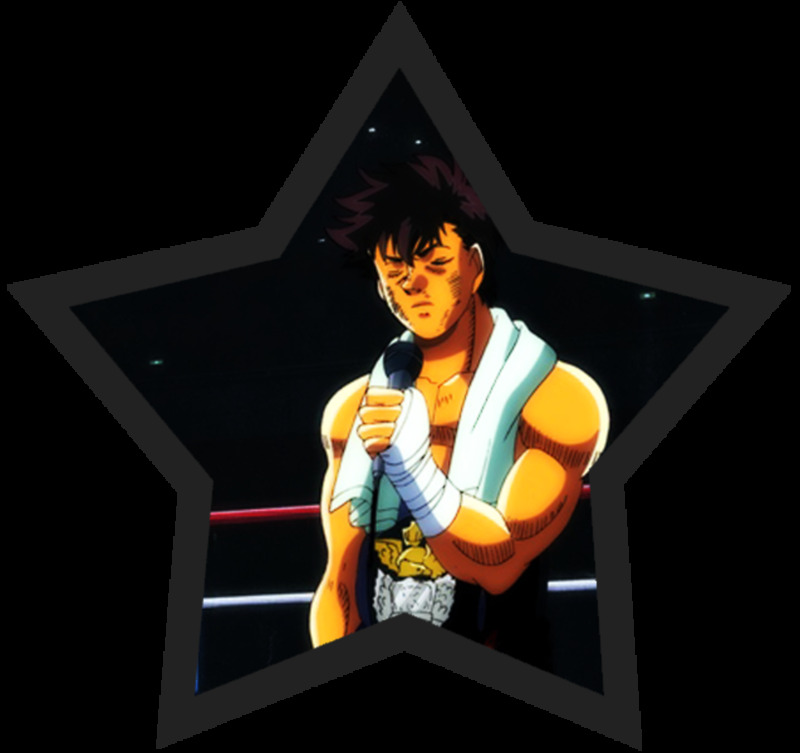 This champion may seem to have no weakness but I’m sure Ippo’s power punches can find a way through his defense and finally give Japan its first international featherweight champion. No other word can describe Bryan Hawk best other than weird. His boxing has no technique at all. 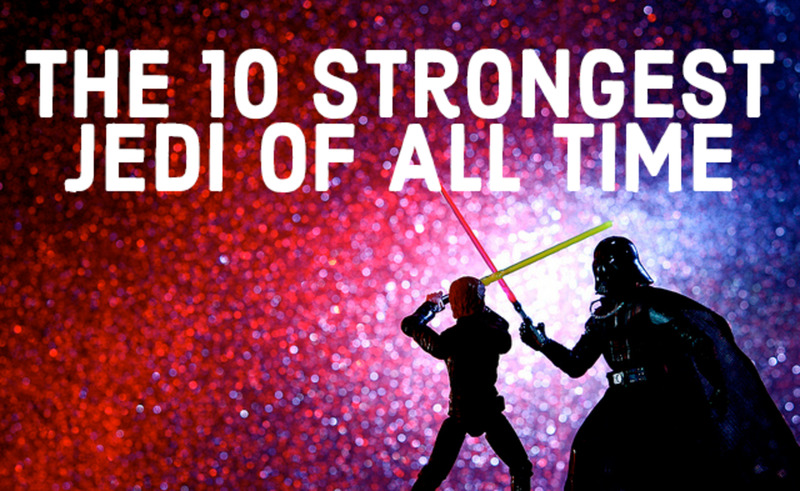 Some even think of it as mere brawling. Nonetheless, his moves are not only for show. In fact, he easily climbed up to the ladder and became the WBC junior middleweight champion with ease using his unorthodox style. An episode examined his backstory. He lived in the most notorious city in America where you need to kill in order to survive. His childhood experiences were so violent that it’s not surprising that turned out to be a merciless killer in his adolescent years. A boxing manager saw his innate talent in fighting so he immediately grabbed the chance to lure him. He was easily swayed with the promise of power, money, and women. These are the only things he thinks about during his fight against Mamoru Takamura. These shallow motivations are the biggest factors which lead him to his defeat. David Eagle is the WBC middleweight champion prior to Mamoru Takamura. He was a well-respected champion due to his seemingly flawless defense and superb senses. His style doesn’t involve any fancy moves. Instead, he plays by the book and sticks with what works against his opponents game plan. This is probably what made him lose to Takamura. 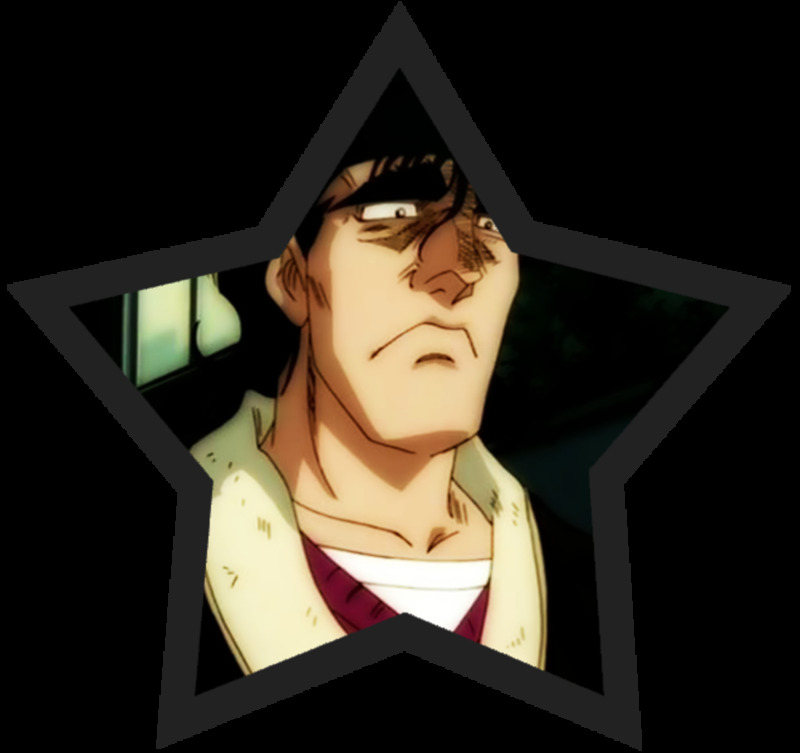 He failed to react to Takamura’s change in strategy. He stuck with his plan until the end despite the obvious result. 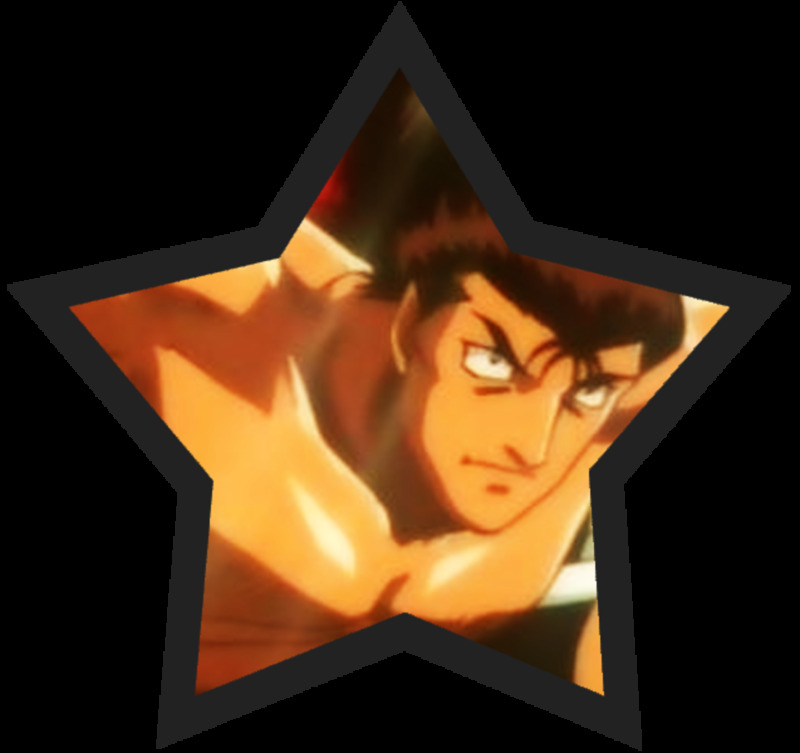 Nevertheless, the battle was never easy for Takamura; he almost went down several times. 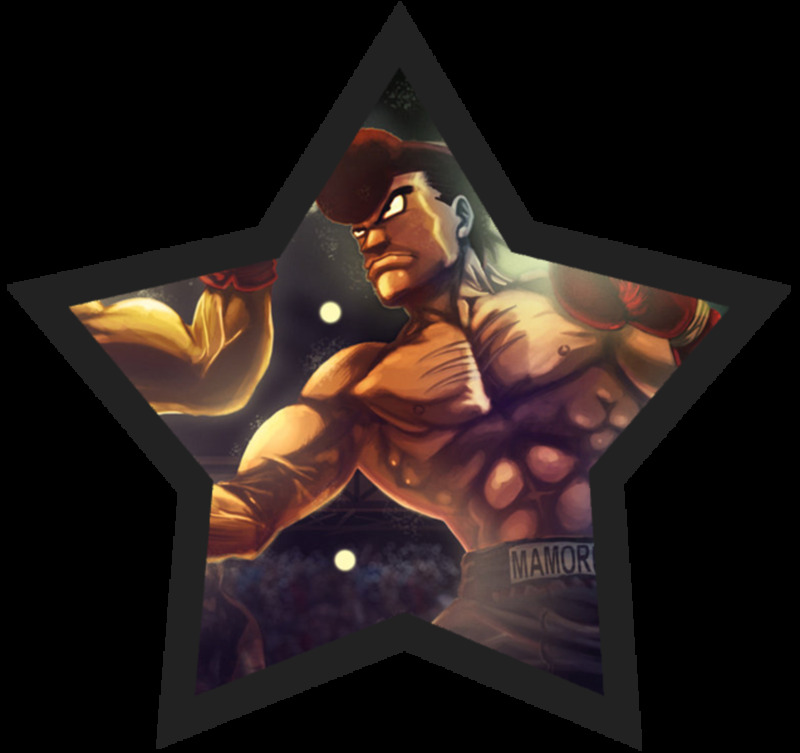 Given Takamura almost lost against hime, it’s safe to say that this boxer is among the best the world has ever known. Mamoru having fun with the ladies. 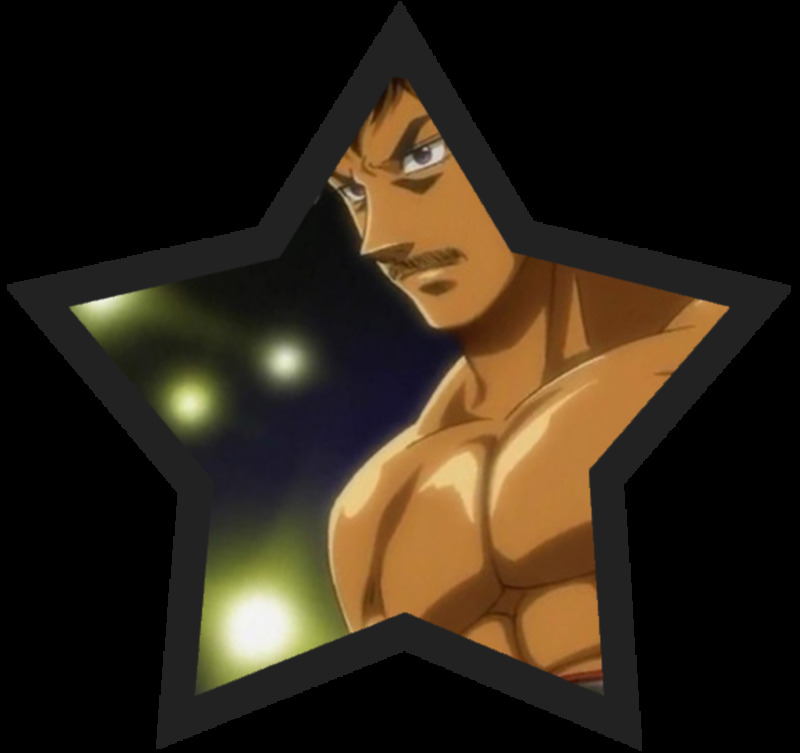 Mamoru Takamura is the one who influenced Ippo to start boxing. Back then, he was the Japan junior middleweight champion. He was able to beat Bryan Hawk after 8 rounds of intense boxing. It was never easy since his foe had superhuman reflexes. 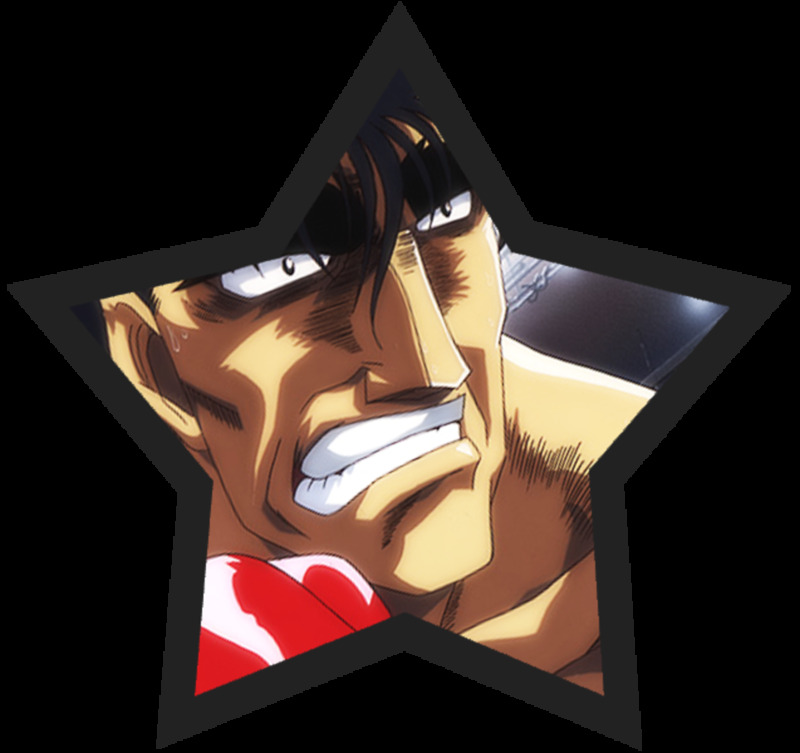 Nevertheless, Takamura’s strength was more than anyone can handle. Even his jabs can knockout an opponent; this is why he is so feared in the ring. 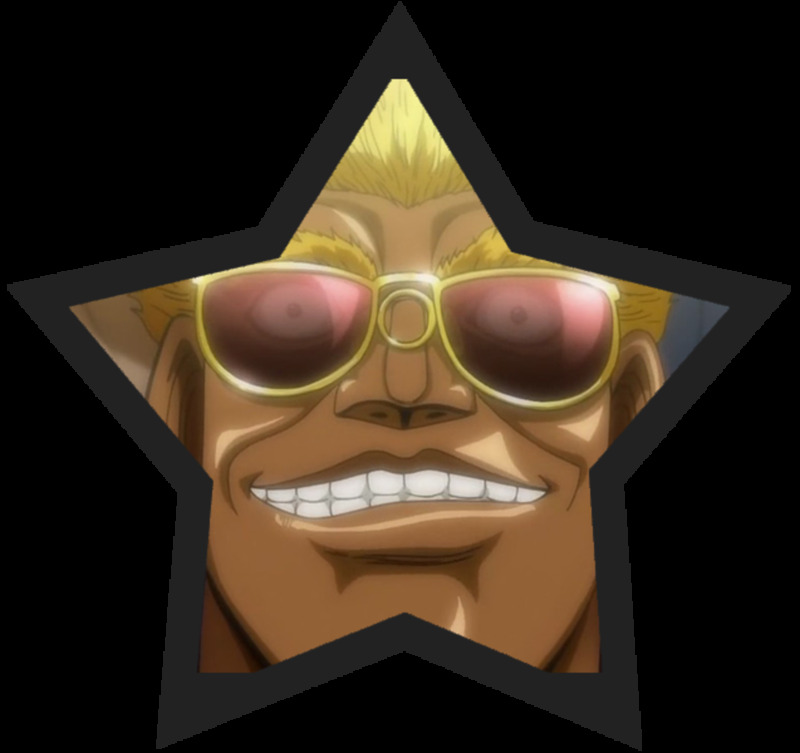 Despite having the potential to be the best boxer Japan has seen, the people are hesitant about treating him as an idol due to his boastfulness and being a pervert. Some even claim that he is more of a disgrace than someone to be proud of. 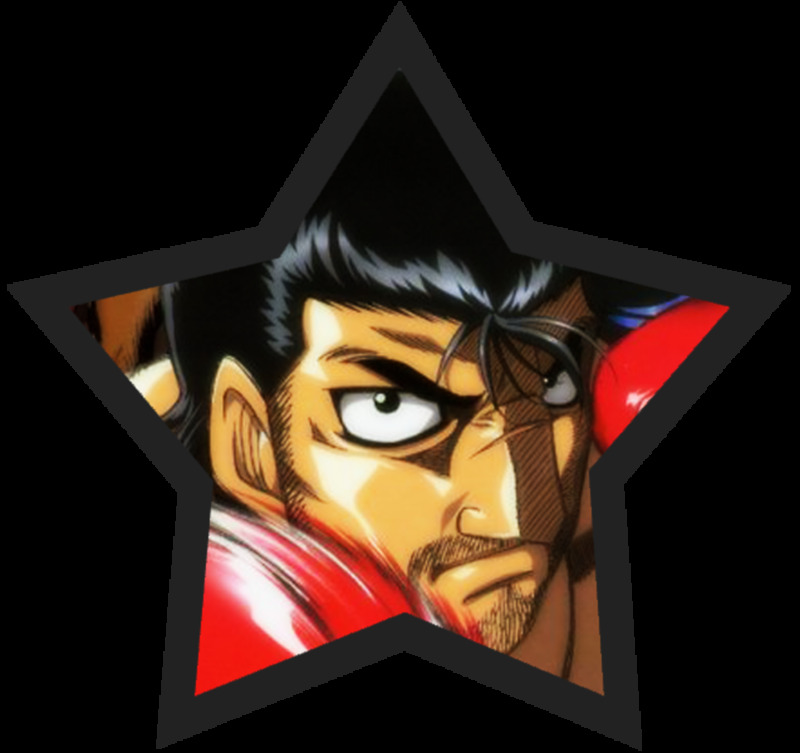 Who do you think is the strongest Hajime no Ippo character? 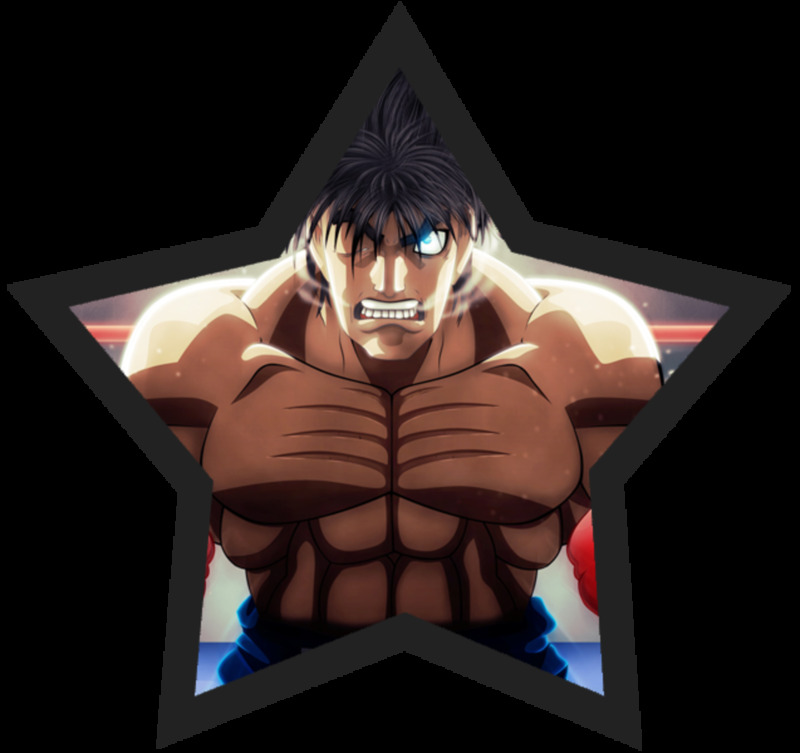 I think that takamura and ricardo martinez are so far the strongest characters to be revealed, it's hard to decide which one is stronger especially considering their weight class, but i will go for ricardo as he took total control in the only match we saw(vs date), he has great punching power, he analyses his opponent in an accurate manner(he understood why date was strong and used the best way to defeat him), and he also has the advandage of experience, so i think he deserves to be number 1. I disagree on some points, specially Volg's position. He's much more talented and skilled than Mashiba. 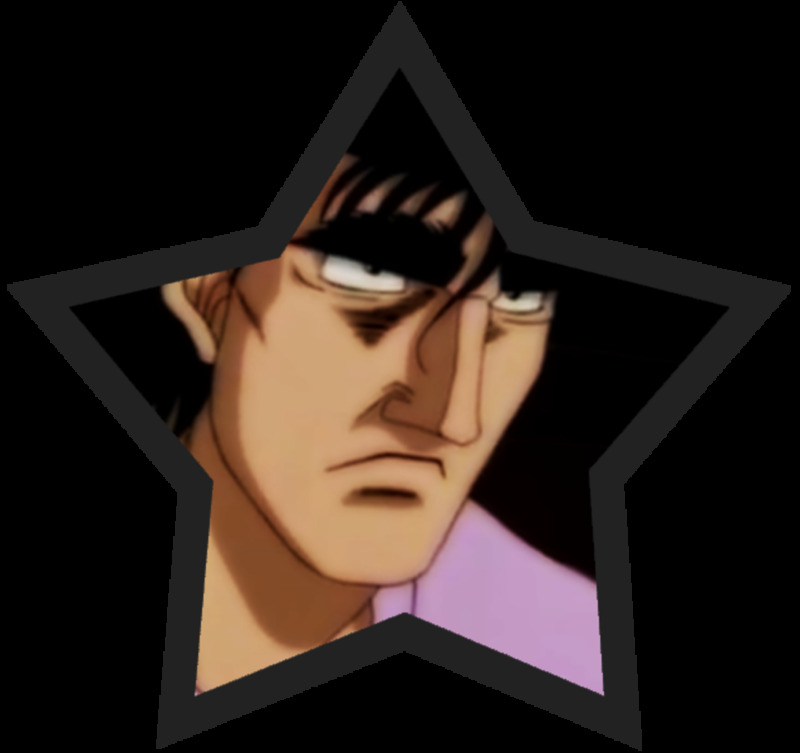 Also, he couldn't be placed bellow Sendo or Miyata. HnI's manga is far better than the anime, as it usually occurs with the long-lasting series (100+ volumes and still ongoing).